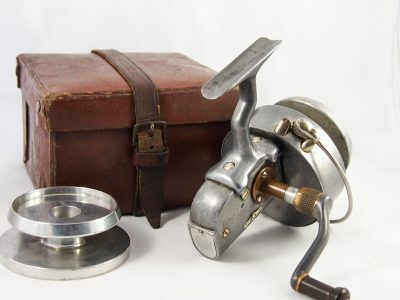 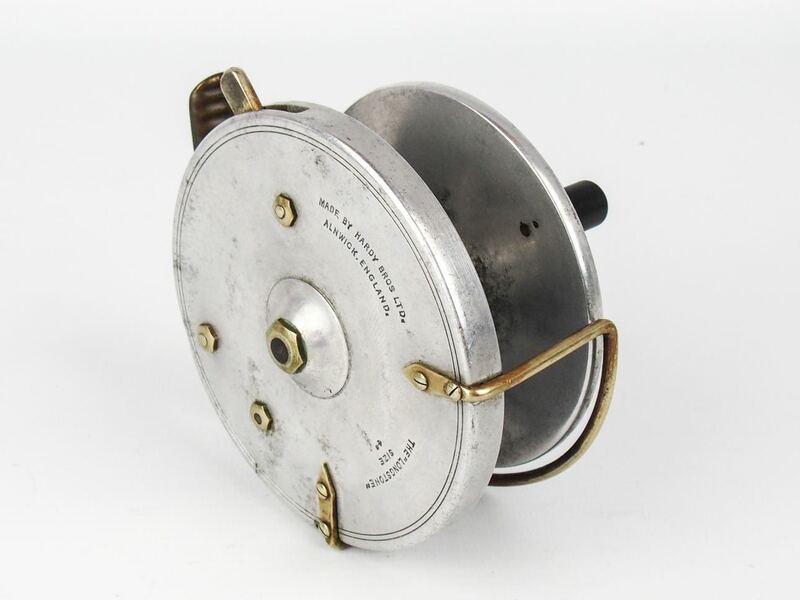 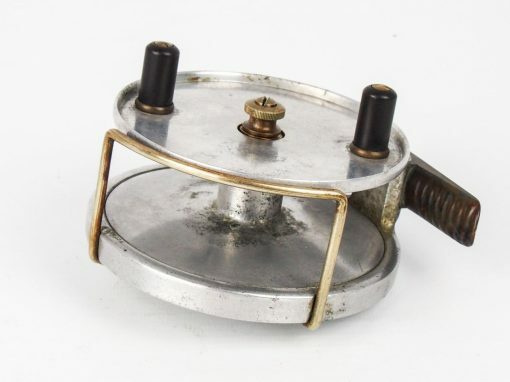 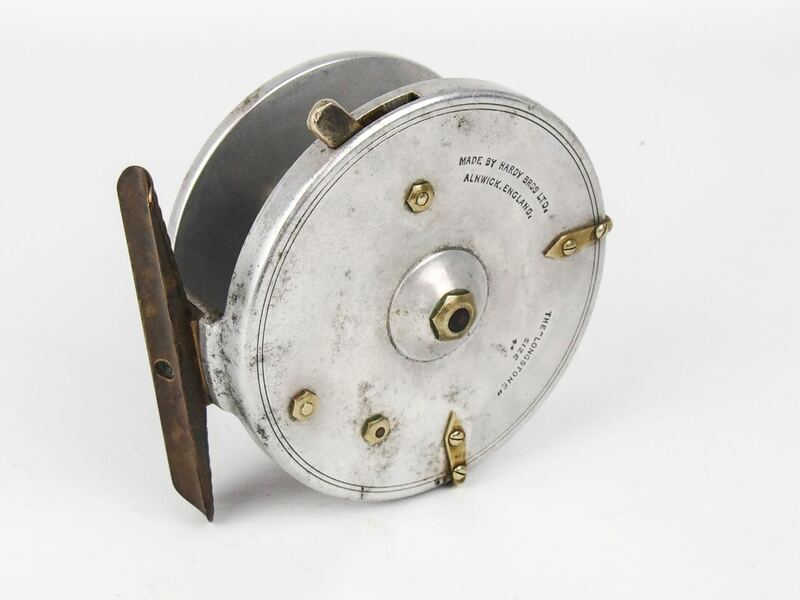 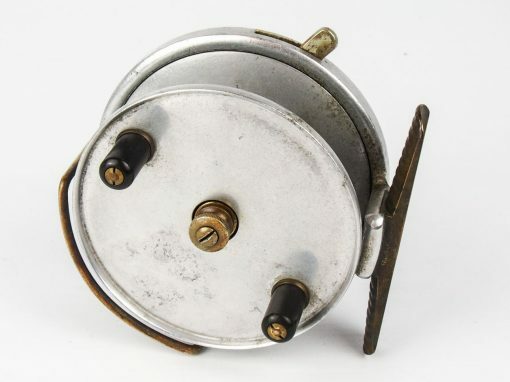 This is one of a large collection of Hardy sea reels, from a life long collector . In very good condition with no cracks, line burns, corrosion or repairs, original reverse tapered ebonite handle, original full length un-filed ribbed brass foot, nickel silver tension screw, original Bickerdyke line guard. 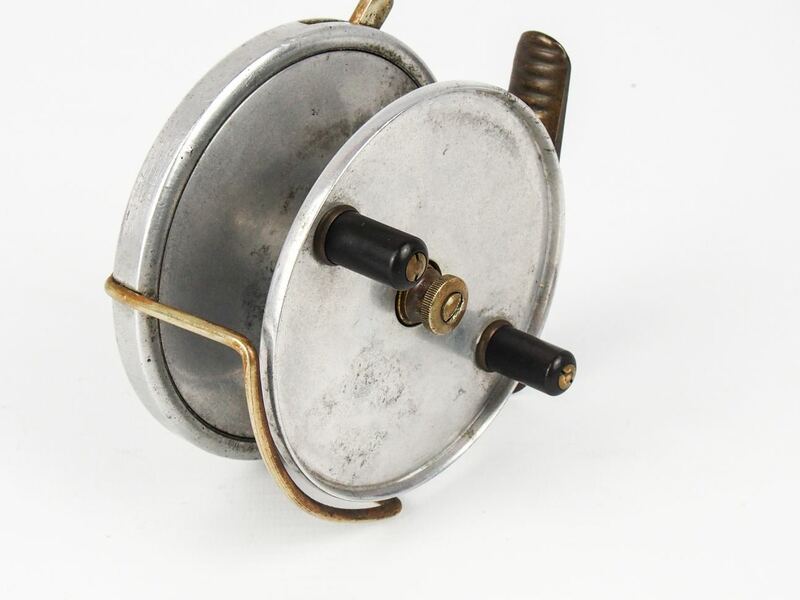 It is getting harder to find sea reels that are free from saltwater pitting or corrosion. 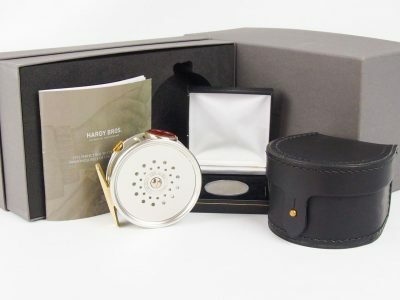 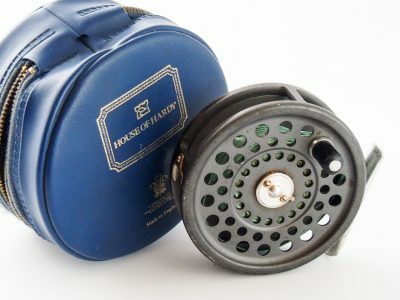 This is a good clean and honest reel to fish with or add to your collection either way it will be a pleasure to own!